SELL YOUR CAR IN TOOWOOMBA TODAY! "I needed to sell my car in a hurry and was given excellent treatment by Jeff at Cars Brisbane, his service and manners were first class, his knowledge of the motor industry was vast and informative and the price for my car was fair and reasonable. I was also paid on the spot and he ordered an Uber for me." Selling your car can be a hassle to say the least. We've all been there. At Cars Brisbane we make it as quick, easy and pain-free as possible. 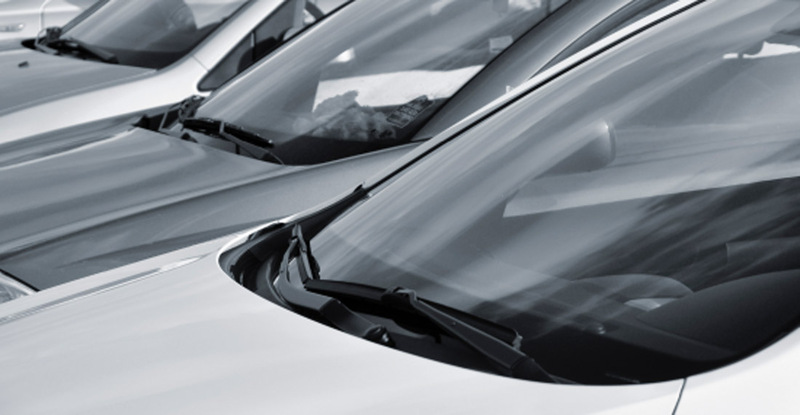 Offering only fair and reasonable prices for cars, coupled with second-to-none service standards, Cars Brisbane are literally a one-stop for selling almost any car. Forget lengthy online forms, taking pictures of every angle, chasing potential buyers and showing them round your vehicle whilst reeling off your sales pitch. Submit some basic info into our online form above and see how Cars Brisbane can take the stress out of selling your car in Toowoomba, and get your cash today! Whether you're in Toowoomba, Brisbane, the Sunshine Coast or surrounding areas, Cars Brisbane will buy your car. 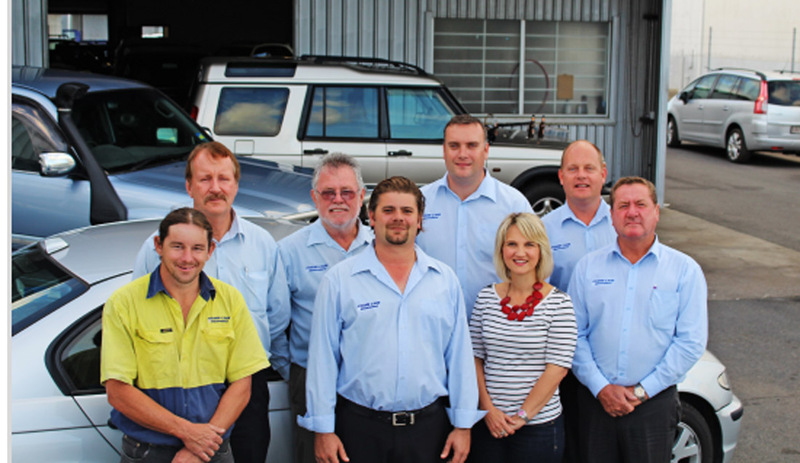 We are experts in making selling your car in Toowoomba as easy as possible. The team at Cars Brisbane have perfected their craft, and offer expertise, honesty, and fair and accurate valuations on all vehicles; whether a $2,000 car or a $200,000 car. Sell your car in Toowoomba for on-the-spot cash today! We'll even arrange your car to be towed free of charge.